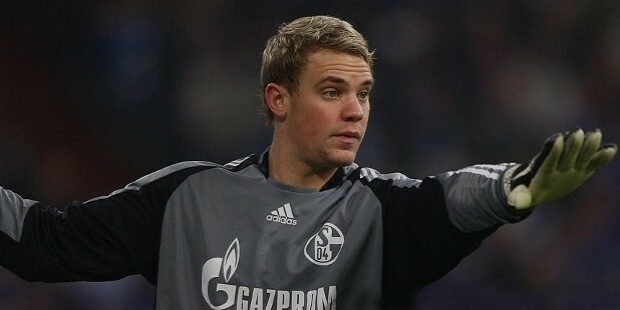 Manuel Neuer is a professional German soccer player and plays as the goalkeeper for the Bayern Munich as well as the German national team. 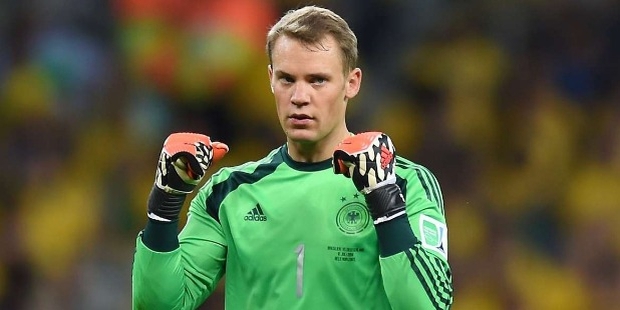 He is known for his quick reflexes, amazing shot-stopping skills as well as the command and control he exerts over the distribution of the ball in a game. 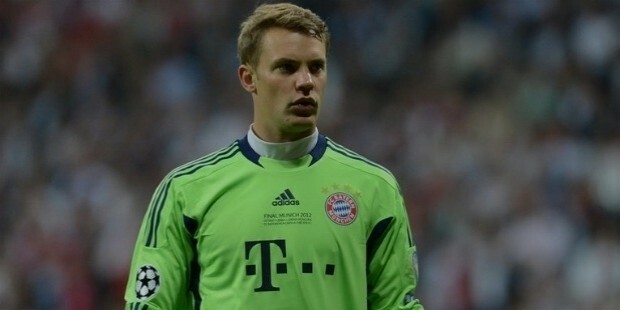 He has often been called the ‘sweeper-keeper’ owing to his unique playing style and excellent speed when rushing off his line. 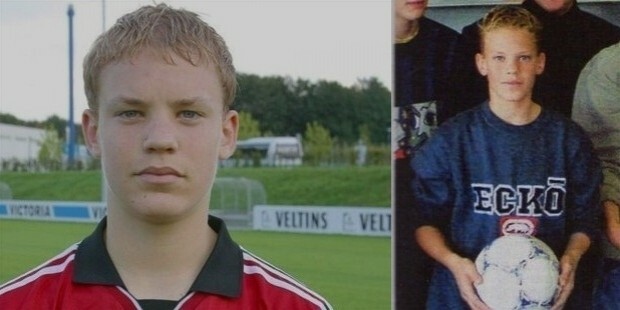 Manuel Peter Neuer was born on 27 March, 1986 in Gelsenkirchen, North Rhine-Westphalia, in Germany. 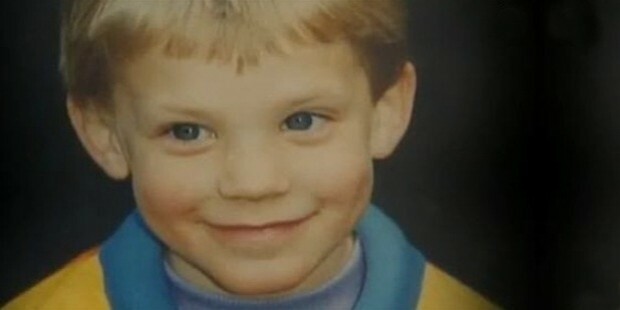 He attended the Gesamtschule Berger Feld, like many other notable soccer players such as Mesut Ozil. Manueal got his first football at the age of 2 years and played his first game in 1991, just 24 days shy of his 5th birthday. 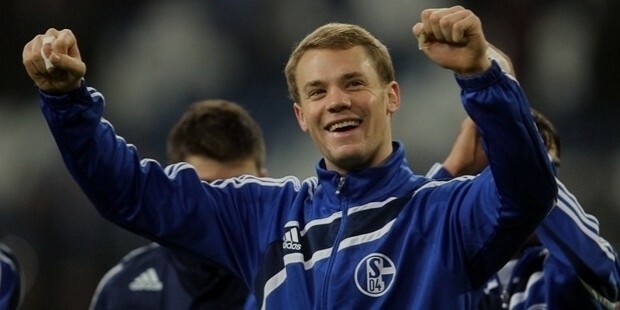 In 2005, Manuel made his senior professional debut after having played for minor league since the age of 5 years for his hometown club. 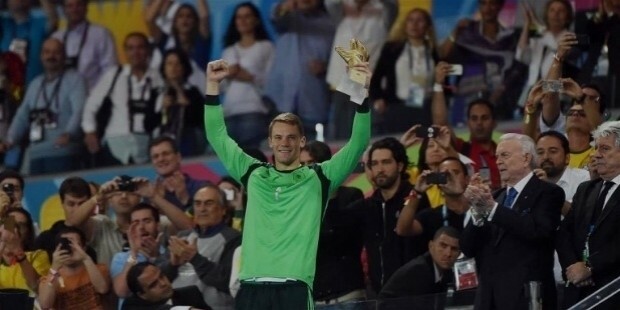 Manuel Neuer is the current IFFHS World’s Best Goalkeeper award, which makes it 3 years consecutively. 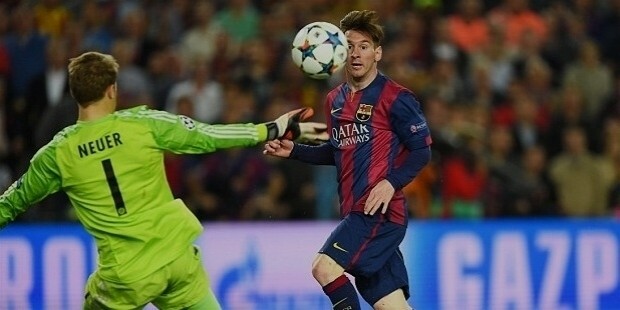 He is regarded as one of the best and most comprehensive goalkeeper of all times, since Lev Yashin. 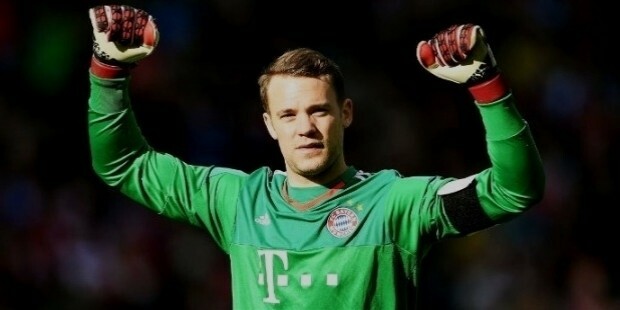 In 2014, Manuel came 3rd in the voting for the FIFA Ballon d’Or award and was also ranked the 3rd-best soccer player in the world by The Guardian. 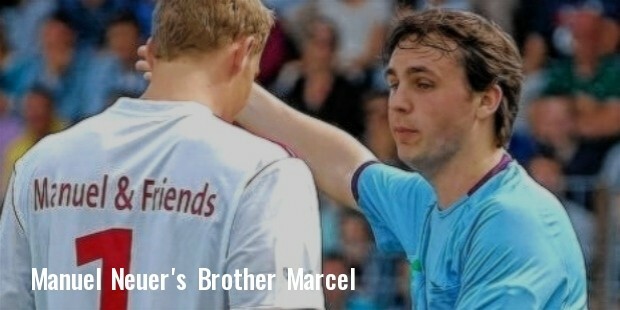 Manuel Neuer’s elder brother, Marcel is a football referee in the Verbandsliga. 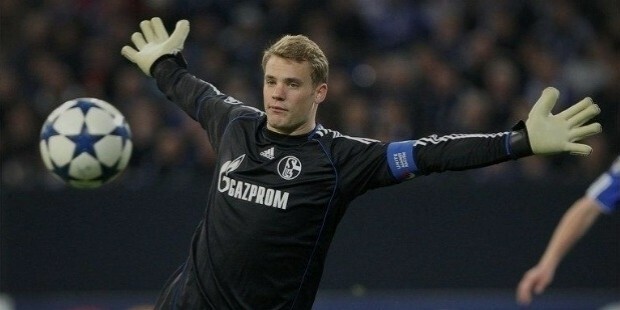 His childhood idol was former Schalke and German national goalkeeper, Jens Lehmann. Manuel is heavily involved in charitable work with support to a Gelsenkrichen-based Catholic social activism group that campaigns against child poverty and also a part of the youth club in his hometown run by the Amigonians. 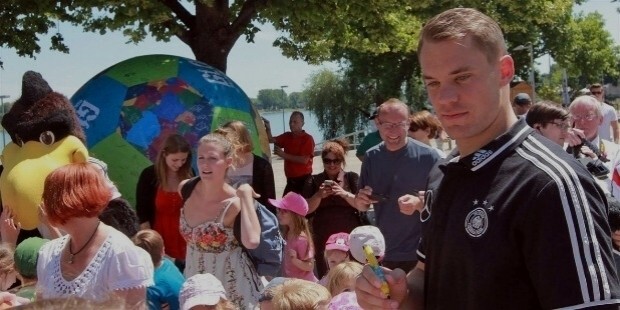 Manuel is the founder of the children’s charity foundation, the Manuel Neuer Kids Foundation. 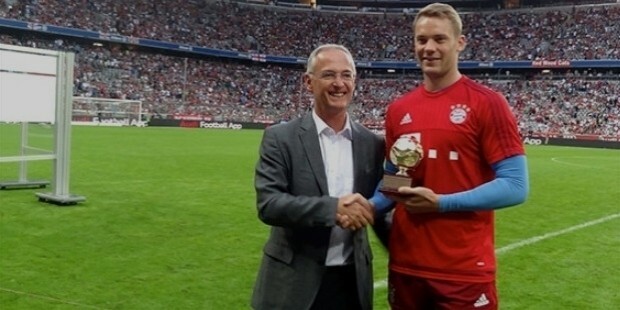 Manuel Neuer is the recipient of numerous team awards and accolades.